• With data presetting function. 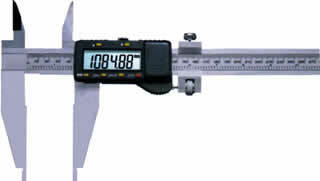 Large digital calipers Type-B • Super large LCD display for easy reading. 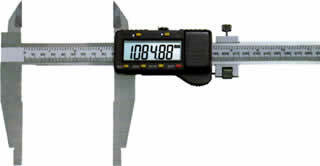 20" Digital caliper Type-C • Super large LCD display for easy reading.